We'll Get your car back up & running in no time! Our auto repair center has the latest diagnostic equipment and we take pride in maintaining high quality services. Whatever your auto repair or auto maintenance needs, look no further than our auto repair center, get in touch with us today! 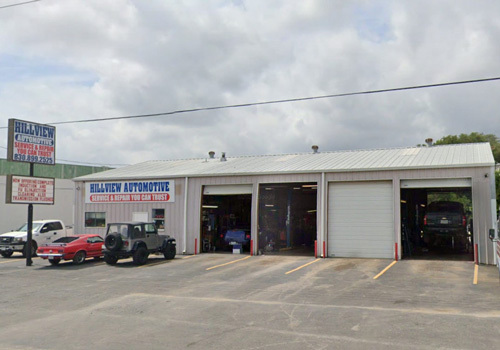 Hillside Auto provides Canyon Lake, TX with dependable auto repair and maintenance services. We service all makes and models, both foreign and domestic and we have ASE certified technicians to assist you with your needs. We have over 30 years of experience and we offer quality workmanship. We are family owned and operated and we use the latest diagnostic equipment to guarantee your vehicle is serviced correctly while maintaining your manufacturer's warranty. We only use quality replacement parts, and our technicians are ASE-certified. Call us at (830) 899-2525 to schedule an appointment or just stop on by. Our friendly and professional staff will be glad to answer any question you may have about our services. 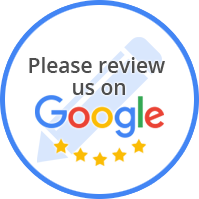 Call us now for all of your Canyon Lake, TX auto repair needs!